Over the last three weeks, I’ve caught snippets of international doll celebrations. In Egypt, amid the rioting and the chaos that streamed across the cable news, there was a smattering of reporting about the traditional Al-Moulid birthday celebration. In honor of the prophet Mohamed’s birthday, sugar dolls are made for little girls (and sugar horses for boys). 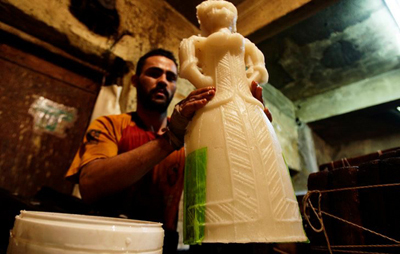 Made traditionally from handmade molds, these holiday dolls (Aroussa al-Moulid) have lately been created in China and then exported over to Egypt. So much for the time-honored tradition of craftsmanship passed down from generation to generation! At least, here is a photo of the doll being made the old-fashioned way, courtesy of Debra’s Dolls, Mullica Hill, NJ. 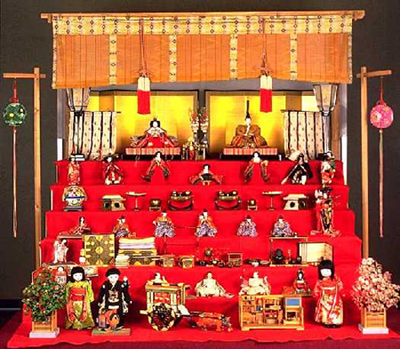 In Japan, the centuries-old Hinamatsuri (or Girls’ Day) just transpired on March 3, 2011. On this occasion, families with daughters pray for their girls’ health, happiness and well-being. Little dolls—many elaborate and ornate, called “hinas”—are set up in the family’s home. In past decades, these dolls were launched on lakes and rivers as a way to atone for the young girl’s imperfections or flaws. The dolls were surrogates for absorbing ill health, problems, and difficulties that might plague the family. As they floated downstream, the family’s strife also was said to go away. It’s interesting that dolls have a central role in these ceremonies. They are part of the event’s very fabric, one of the keys to the festivities’ significance. This got me to thinking, “Does such a reverence or reliance on dolls translate to America?” Sadly, I don’t think so. 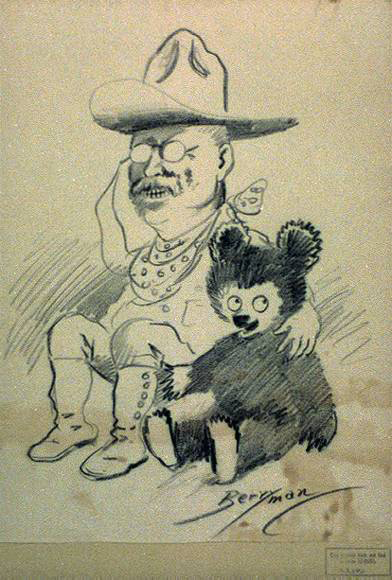 Why, then, are dolls so estranged from any particular American outpouring? We have jack-o’-lanterns for Halloween, bunny and chick toys for Easter, and assorted reindeer and gingerbread men for Christmas. 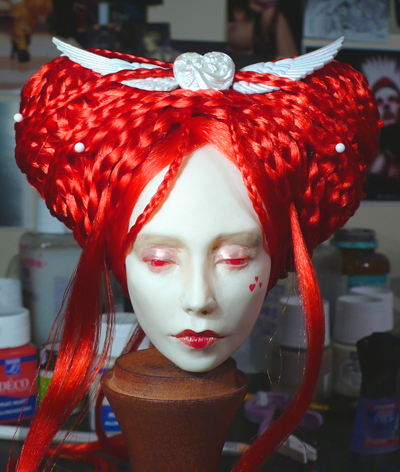 But there seems to be nothing that equates with the sole making and sharing of dolls. As a doll collector, I wish this weren’t so. I wish there were a day of the year when dolls were mandated to be bought and bestowed. Wouldn’t that be a marvelous celebration to behold? Unfortunately, the buying and gifting of dolls is just a personal preference. It occurs at birthdays and Christmases when girls are little, and soon fades away as they stare down tweendom. 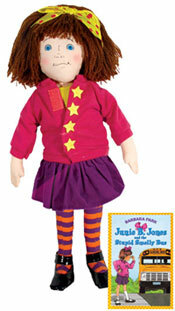 If you could wave a magic wand and make dolls part of a national celebration, which event would it be? I’d like to think perhaps on Arbor Day. There’s not much happening on this date (April 29, this year), and imagine how the granting of a little doll would make it so much sweeter and serene. 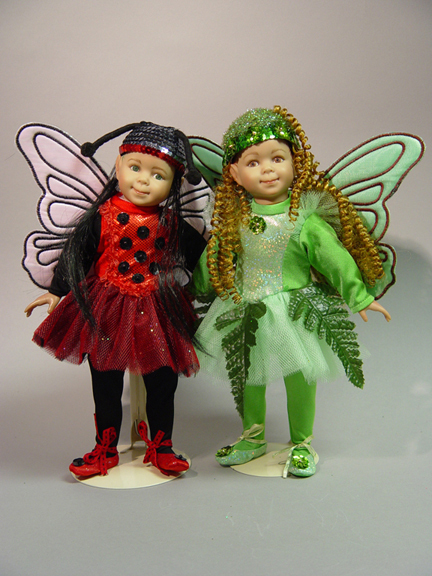 Can’t you just picture the lovely woodland fairy dolls shared every Arbor Day, sealing the importance of . . . of what? Chlorophyll? Root maintenance? Reforestation? I have to admit, I’m not really sure what we celebrate on Arbor Day. But, believe me, if there were woodland dolls involved, like these cute Stephanie Blythe and Linda Mason ones, I would know it for sure. I’d extol and editorialize it! Maybe Arbor Day isn’t the best date, but it is coming up in a matter of weeks. It has that in its favor. I’m fascinated to hear what you think. Would it be a well-known red-letter calendar day (Valentine’s or July 4) or something less recognizable (“National Juggling Day,” June 13)? Personally, I’d be afraid that any porcelain dolls would come to a crashing end on that fateful day. Even though Mary Poppins isn’t in our corner, we can do it, I’m certain! 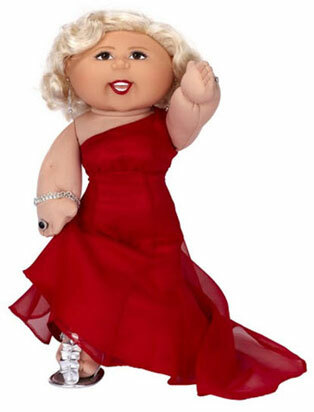 I’m looking forward to an official doll day, and the official Holly Day doll, too! Guys and Dolls, Girls and Guns? 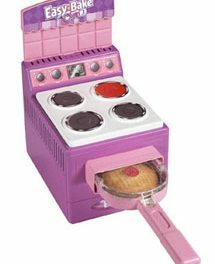 Do toy trends reflect our world or create our society? 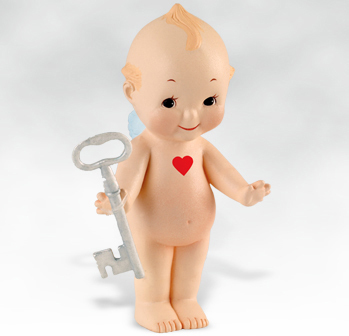 Imagine That: Are dolls our friends, our possessions, or something entirely else?